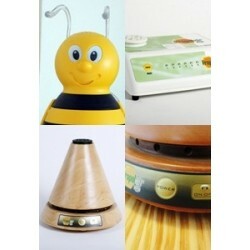 Frequently Asked Questions on Propolis Vaporizers and Diffusers! Watch our video! FAQ There is 1 product.